Now we enter the world’s largest country??China! 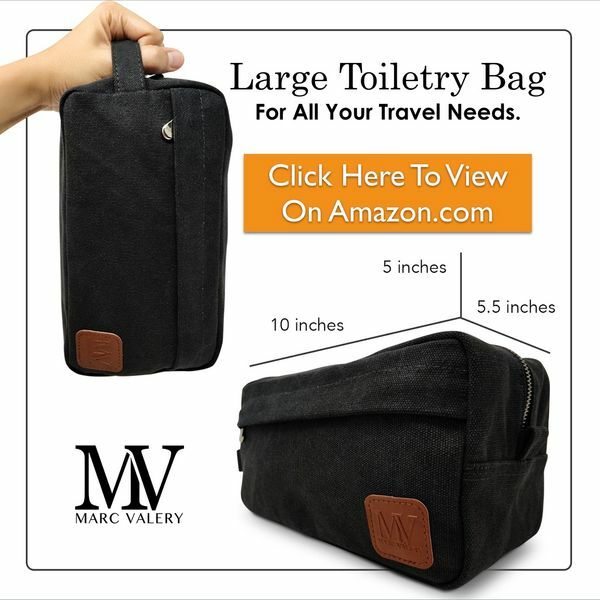 ?A population of 1.3 billion people (and still growing!) today, it’s undoubted a major force in the world today. Hmm? but a China 2,700 years ago? 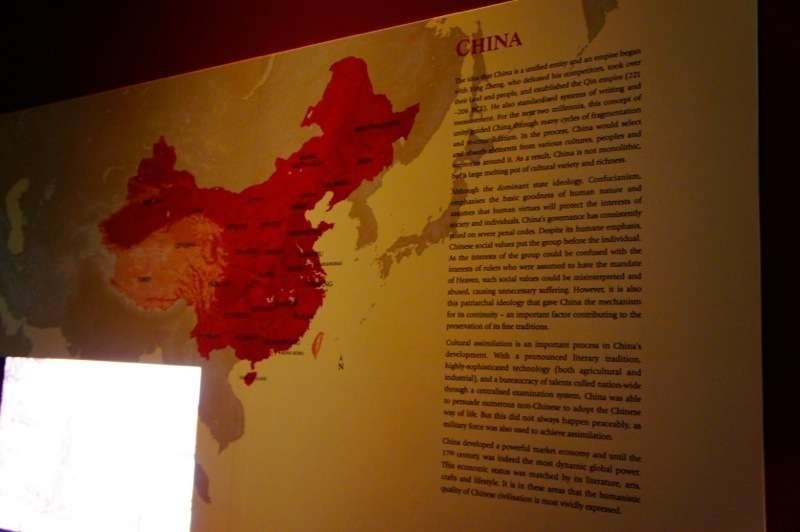 At this gallery, you’ll also discover the highlights of Chinese civilizations, the imperial system which last over?2200 years?and only ended in early 20th century, the patriarchal family system which holds the Chinese civilizations together, and the religions in the country. And yes, you’re not disappointed! 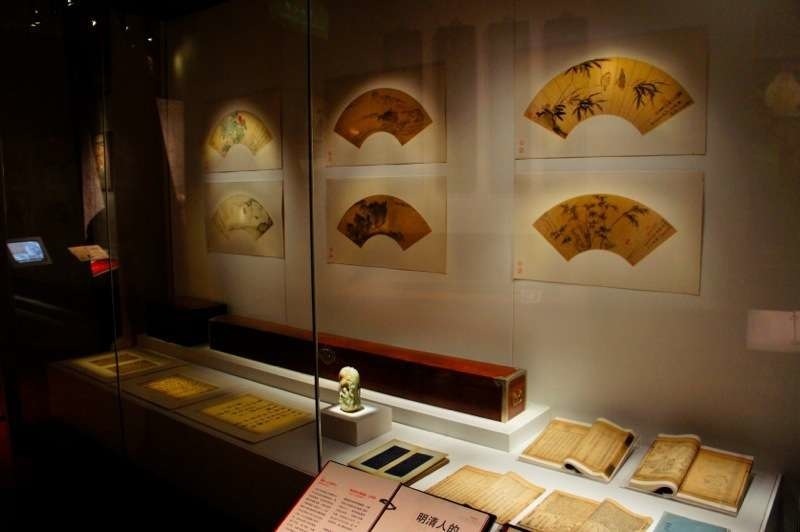 Here are some of the unique Chinese exhibits and artifacts from the gallery. 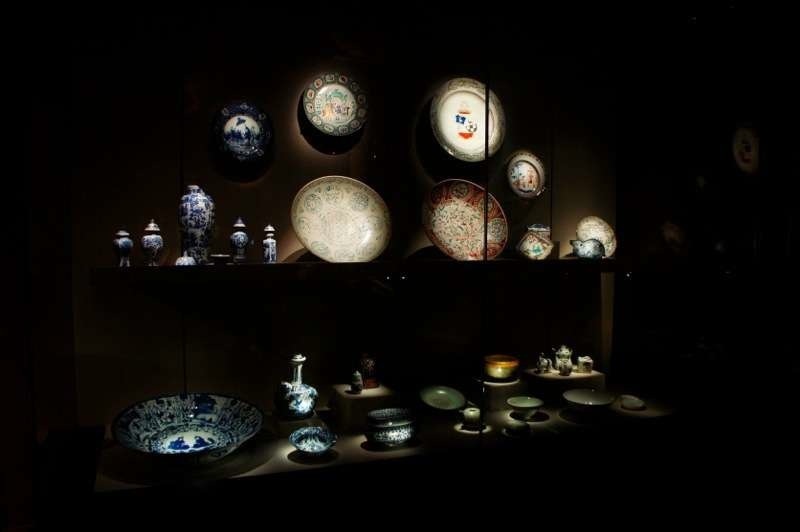 Calligraphy, paintings, ceramics and pottery are all part of Chinese art. The Chinese art has travelled thousands of years, and they still exist today! 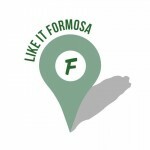 Isn’t that amazing? 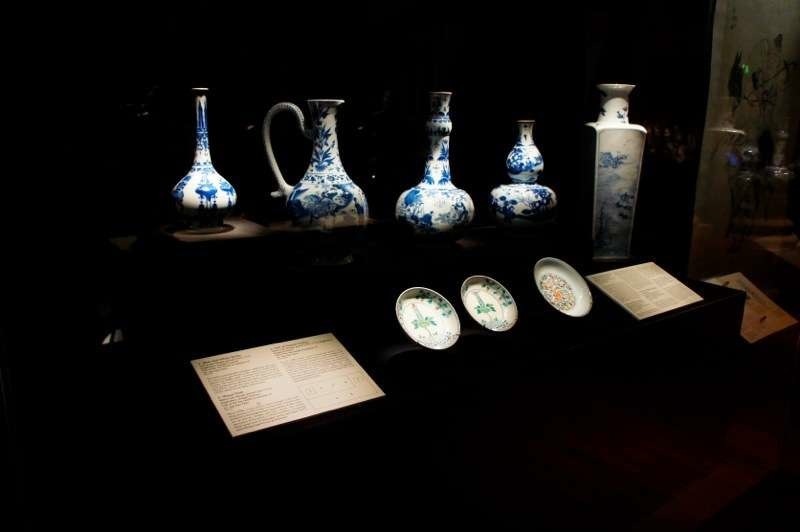 Now let’s study a little more about?Chinese porcelain. ?The collection you see here belongs to Dr. Tan Tsze Chor (?? ?, 1911-1983), a Chinese businessman widely-known as ‘Pepper King’ and a collector of Chinese art. He kept his collection in his studio, named Xiang Xue Zhuang (??? 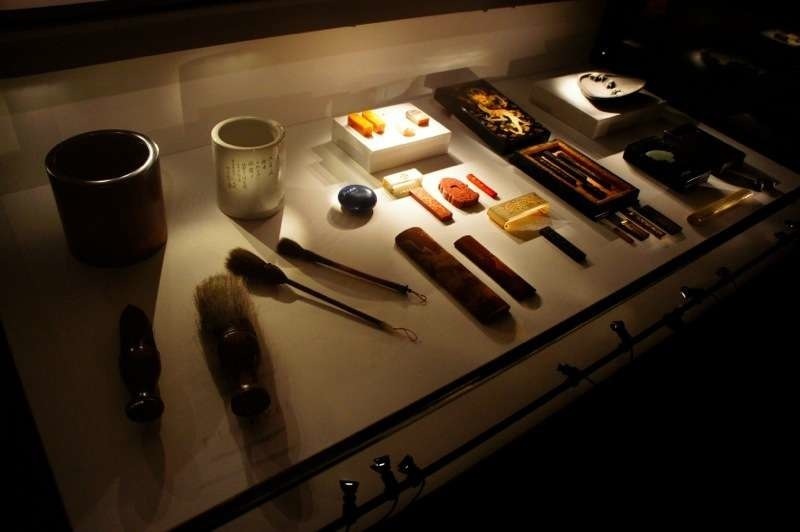 ), What makes his collection significant is that it’s the first comprehensive collection of traditional Chinese artifacts in Singapore, with over 700 items at its peak. The?Xiang Xue Zhuang?collection also includes numerous fine paintings by artists of the late 19th and early 20th centuries. With his love in Chinese literati, Dr. Tan had generously sponsored many of his artist-friends in their artworks. 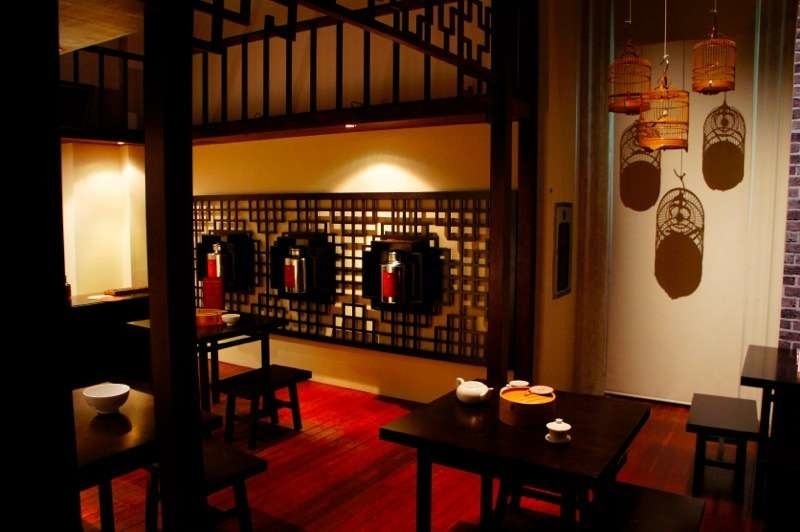 The China gallery also set up a setting of a traditional Chinese?restaurant?or ‘can ting’ (??). The restaurant setting is quite common not only in China, but in Chinatowns all over the world! There’s a lot more than just what you see here about the Chinese religions and cultures? (just that I didn’t show all my cards to you:P). 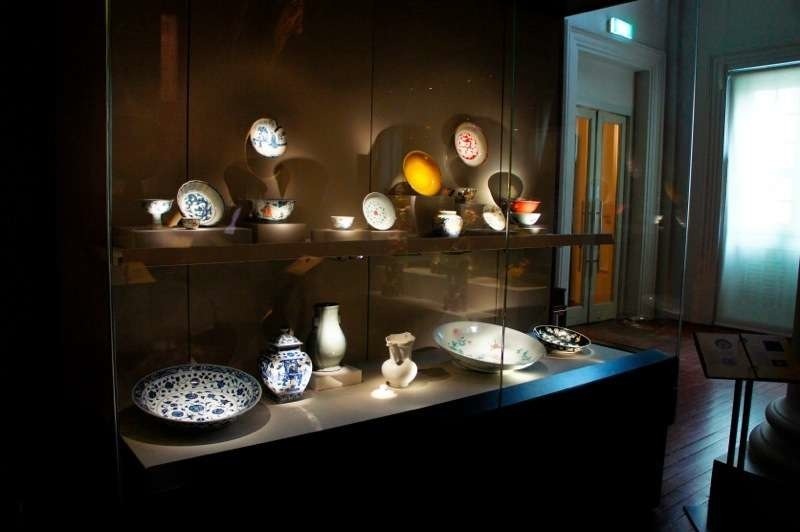 All of them awaits you at the Asian Civilisations Museum! We’ve been to Southeast Asia, West Asia, the Largest Country in Asia?did we miss out another part of Asia at the Asian Civilisations Museum? Yes!